Sir David Attenborough commented “Wildlife cameramen don’t come much more special than Doug”. Doug has been captivating audiences across the UK with his sell-out tours, sharing his extraordinary filming challenges and successes. Doug spent seven years in Antarctica as a research diver, marine biologist, base commander and photographer for the British Antarctic Survey, receiving both the Polar Medal and the Fuchs Medal for his science and support work. In 1984 he changed direction to full time filming. Operation Iceberg, Frozen Planet, Ocean Giants, Human Planet, Life, Planet Earth, The Blue Planet and Life in the Freezer. 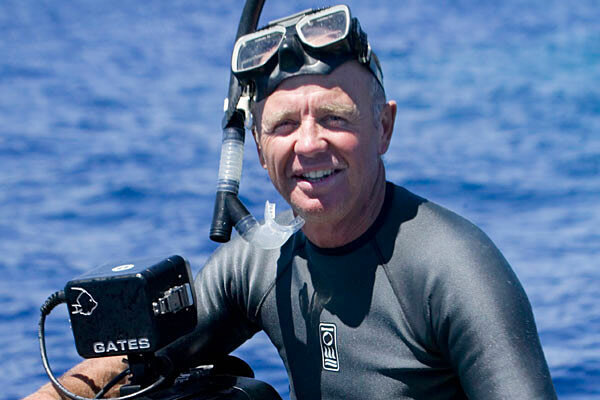 Doug’s dive experience covers more than 5000 hours underwater with over 650 dives under ice. Doug’s photographic awards include seven Emmys, four BAFTAs and five Wildscreen Pandas. He has twice won the underwater category in the Wildlife Photographer of the Year. 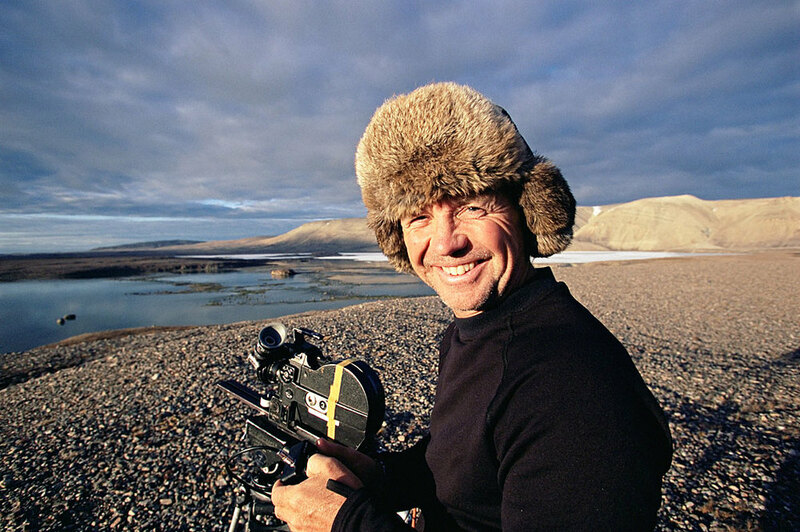 He has three Honorary Doctorates in recognition of his camerawork and was recently made an Honorary Fellow of the prestigious Royal Photographic Society and Honorary Fellow of the Royal Scottish Geographic Society. Doug is also a speaker on the environmental issues that spike climate change.